What’s your company definition of conversion? To some, its entitlement is only granted with an actual sale. 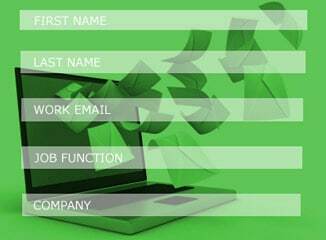 Your analytics might define a conversion as a nurtured lead that has finally submitted a form. If that’s your definition, increase your conversion by keeping your form short and sweet on your website. It’s an important consideration for your web designing project. To that end, remember that your thirst for more information runs contrary to your prospect’s willingness to share it. A five field form outperforms a seven or a nine field. Increase your conversion. Lower your cost per. Keep it short!